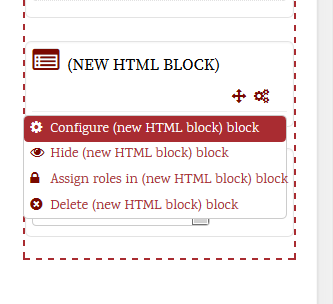 You will then be presented with a small window with some HTML code in it. Copy all of the code in this window – We will use this in the next section! Close the pop up telling you that it might take some time to update the settings and now click “<– Back to widget settings” in the top right to return to the widget settings page. 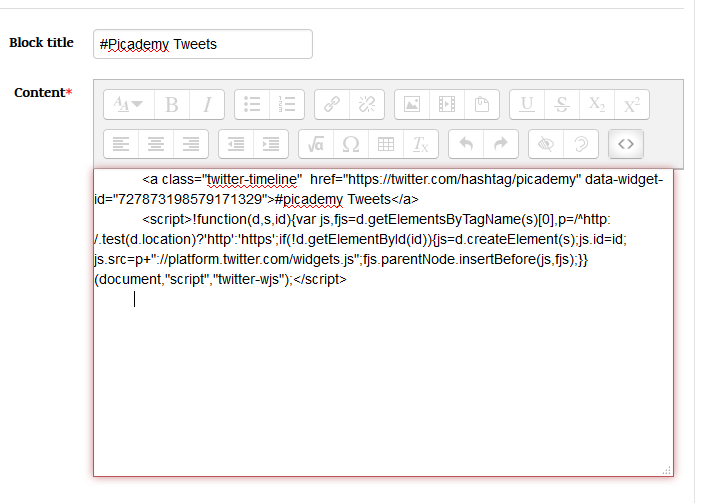 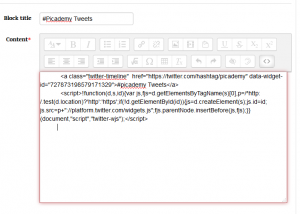 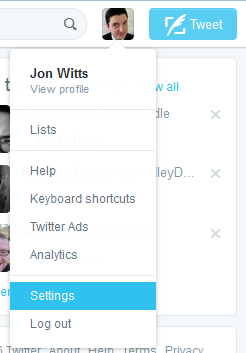 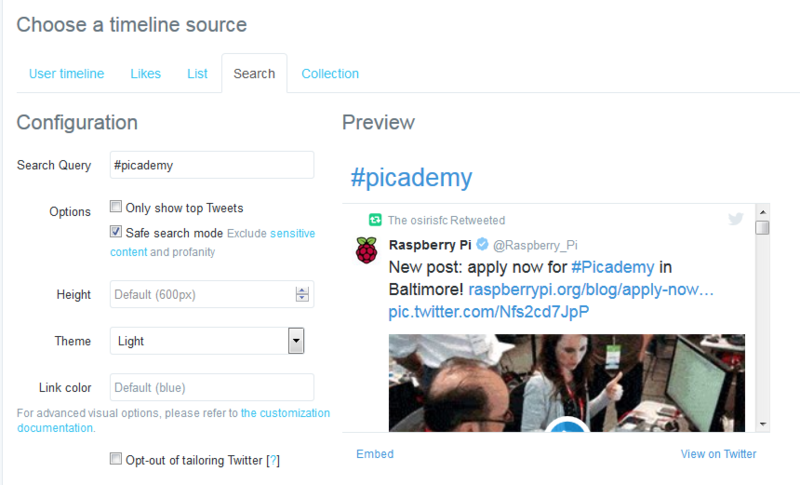 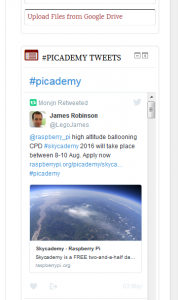 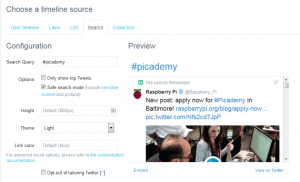 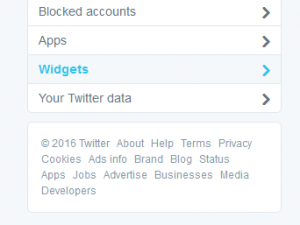 Click “Turn editing off” to view your embedded Twitter stream on your course page!